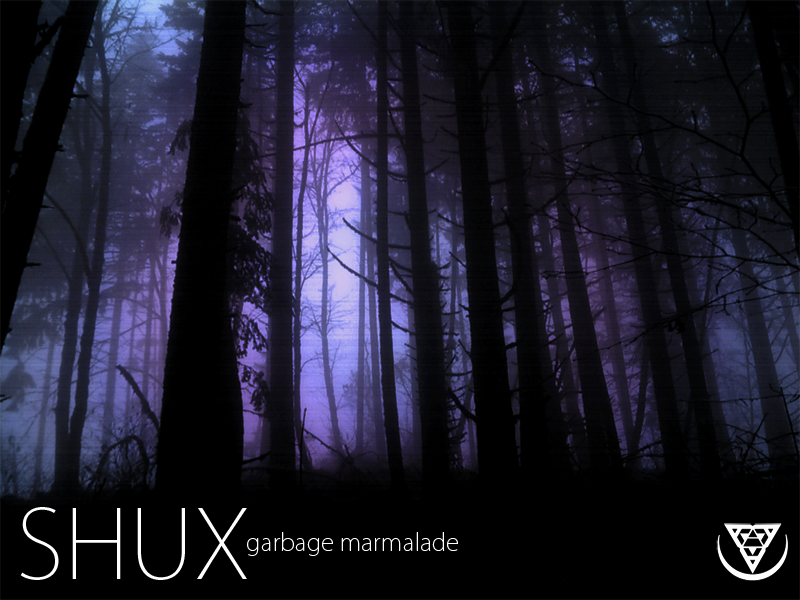 Anomalistic Records presents the long overdue solo debut of Shux. A deliciously unique treat coming out of the Pacific Northwest, this release is packed with drippy forest atmospheres and bizarre mind-melting scenes… Hints of deep-fried felines and alien transmissions that will leave you pleasantly confused. Artwork by Shux and mastered at Anomalistic Studios.